The Kitan oil field in the Joint Petroleum Development Area of the Timor Sea was discovered in 2008, and is the only commercially valuable field discovered since the flurry of exploration after the illegal Timor Gap Treaty came into effect in 1991. Since 2007, Kitan Production Sharing Contract JPDA 06-105 has been owned by the operator, Eni (40%, from Italy), Inpex (35%, Japan) and Talisman Resources (25%, Canada). Last year, the companies gave up all of the 06-105 contract area except the part immediately over the Kitan field. Eni, Inpex and TimorGAP signed a new PSC, JPDA 11-106, to explore for additional profitable oil fields, although large reserves are unlikely. Kitan began producing oil in 2011, and reached its peak of production about six months later. Kitan has paid about $900 million in royalties and taxes to Timor-Leste since October 2011, although the Bayu-Undan oil and gas field paid Timor-Leste ten times as much during the same period. Nevertheless, Kitan's earnings are significant, replacing about one-third of the money Timor-Leste's Government spent from the Petroleum Fund during that time. Sadly, oil production from Kitan has been declining steadily for the last two years, as shown by the red line on this graph from the 2012 Annual Report of the National Petroleum Authority (ANP). Every oil field is like this -- as oil is removed from the ground, the remaining reserve has less pressure, making it more difficult to extract. The bars on the graph represent gas which comes out with the oil, but Kitan does not have enough gas for the companies to sell it profitably, so they just flare (burn) it off into the air. Another indication of declining Kitan production is the amount of waste water which emerges mixed with the oil, which went up by a factor of 10 during 2012. The ANP has not yet published 2013 data, but today Kitan probably produces much more water than oil. A similar increase in water from Bayu-Undan led ConocoPhillips and its partners to significantly downgrade their projections of future Bayu-Undan revenues last year, reducing expected future revenues from that field by about $8 billion, or nearly half, and expecting the field to end production by 2021, four years earlier than previously estimated, as shown in these graphs from 2014 Budget Book 1. Bayu-Undan production peaked in 2007 and revenues peaked in 2012. They are dropping fast -- oil royalties during the last quarter of 2013 were 43% lower than during the last quarter of 2011. Gas production is more constant -- it is limited by the capacity of the pipeline and LNG plant -- but will fall precipitously in a few years. Although Kitan production data for 2013-14 is not yet available, the project's payments into Timor-Leste's Petroleum Fund have fallen to about $15 million per month, less than a fourth of their value in early 2013. Revenue peaked in January 2013, later than the peak of production, due to higher world oil market prices and because Kitan paid lower taxes until September 2012, when the companies' investment had been repaid. Book 1 of the RDTL 2014 General State Budget expects Kitan to provide $430 million more in state revenue before production ends in 2016; this might be possible if two new wells at Kitan extract more oil and less water, although more than 2/3 of the field's revenues have already been received. The companies in the Kitan joint venture know that the field is running out more rapidly than expected. According to Talisman's 2013 Annual Report, "During 2013, Kitan in Australia (sic) was impacted by well performance issues and, as a result, the Company made a downward revision to estimated recoverable reserves and recorded an impairment expense of $55 million pre-tax ($27 million after tax)." 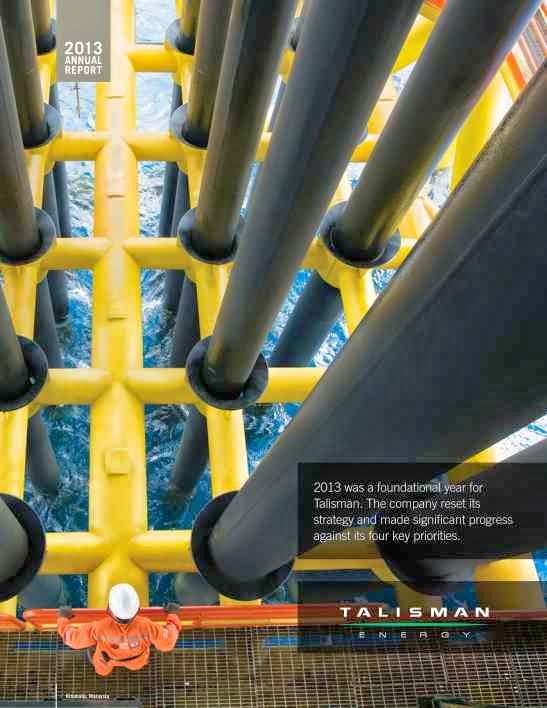 Since Talisman owns one-fourth of the field, this represents a reserve estimate reduction for Kitan of $220 million in 2013, which will reduce Timor-Leste's revenues by nearly $100 million. Kitan's biggest contribution to Timor-Leste could be to serve as a canary in a coal mine, with its imminent depletion alerting policy-makers to the reality that our non-renewable petroleum wealth will not last very long. Timor-Leste's leaders must adopt realistic policies and make a serious effort to develop a productive local economy to replace nonrenewable oil and gas reserves, rather than relying on wishful thinking about possible future discoveries. The alternatives are frightening indeed. In the year since this blog was written, we are sad to report that revenues from Kitan have fallen even more drastically than we expected. Total Kitan revenues to Timor-Leste during 2014 were only $50.1 million, less than one-sixth of the amount received during 2013, partly due to lower oil prices but mainly because the field is nearing depletion. On 23 March 2015, INPEX announced that it was reducing its expectation of future returns from its 35% share of Kitan by $63 million mainly due to "deteriorating market environments."